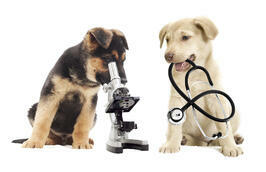 Veterinarians no longer spend time only fixing booboos and ailments afflicting our furry, feathered, and scaly friends. They are now innovating technologies, developing new treatments for cancer, combating the spread of disease, developing animal assistance programs for the disabled, and more! This is just a sampling of what veterinarians will learn at the Veterinary Innovation Summit scheduled for April 5 – 7 at the College of Veterinary Medicine in College Station, Tx. What is the Veterinary Innovation Summit? The Veterinary Innovation Summit is a convergence of different organizations and people who are working to evolve the veterinary profession forward. The North American Veterinary Community, the Veterinary Innovation Council, and Texas A&M College of Veterinary Medicine have collaborated to bring together this extensive program that will develop the minds and skills of attendees from the veterinary industry. This educational event features a wide array of educational opportunities as well as a place to network with fellow veterinarians. The program typically consists of four themes. Each theme features 3 – 4 keynote speakers who will be giving TED-style talks or panel discussions that will provide different perspectives and expand the minds of participants. In addition to these key theme topics, the program will also feature multiple networking sessions where participants will be able to split off into different discussions of their choice, some of which will be crowd sourced topics. After some foundational knowledge has been established, attendees will split off into 6 – 7 types of breakout sessions designed to provide participants with the knowledge to turn ideas into action. When announced, it will be interesting to discover the featured topics and breakout sessions at this year’s summit. 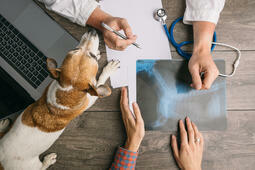 This event gives veterinarians the opportunity to take advantage of the current state of accelerated technological advancement in order to deliver the best possible care to all species. Attendees will learn how to make veterinary care more personalized and accessible to everyone. This new model of learning will develop knowledge and skills that have potential to impact current practitioners and veterinary students. Speaking of accessible care, CrossCheck provides alternative payment solutions to make animal care more affordable to all pet parents. Many people avoid taking their animals to the vet because of the cost alone. Findings from the 2012 edition of the U.S. Pet Ownership & Demographics Sourcebook show that nearly 30 percent of pet owners did not take their animal to the vet because they couldn’t afford it. 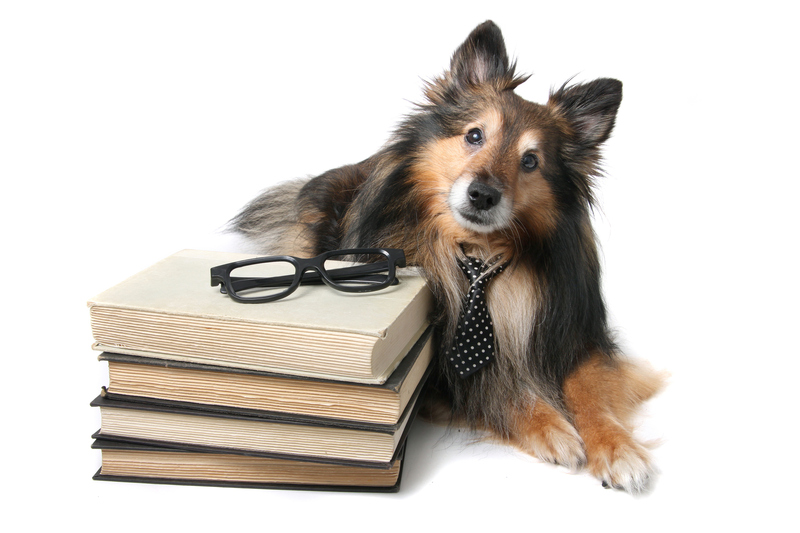 Even with credit payment options, many pet owners do not have the good credit that is needed to qualify. CrossCheck has a solution. CrossCheck’s Multiple Check service allows pet parents to pay for expensive veterinary care without the use of credit or credit checks. They simply write up to four checks and designate the dates for veterinary clinics to deposit each check over an extended period (usually 30 days). Multiple Check is a win for veterinary clinics as well as pet parents. 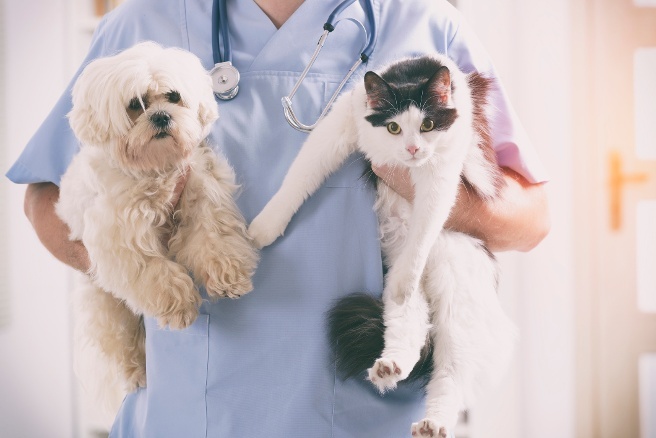 Veterinary clinics are able to treat animals without delay while pet owners gain the peace of mind knowing they have the means to pay for office visits. Download our free guide to learn how Multiple Check can help more pets at your veterinary office.